Sometimes I'm sad that these guys couldn't get one more year to develop together. But then I know Lebron is gonna get these guys to the WCF, so then I smile. Very nice. Kuz numbers are impressive especially averaging 5 assists a game. We just need Lebron to come back in time where a playoff spot is secured. Agree with you that WCF is very possible if they can just get in. No one is really scary in the West, Lakers match up well with GSW. Worst matchup for Lakers imo is the Rockets but maybe that will be mitigated by less BS fouls for Harden in the playoffs. Good news is it could be easily 3-0...just need to withstand opponent’s scoring runs —> next step in their development. They are proving they can hang for most of the game and even outplaying opponents outside of one bad run that does them in. I actually think playoffs GS is scarier. I feel like they're somewhat coasting, and their depth is an issue. Once Boogie can give them 15 or so minutes a game, it should help. We're gonna get there, yinomes. We're gonna get there. 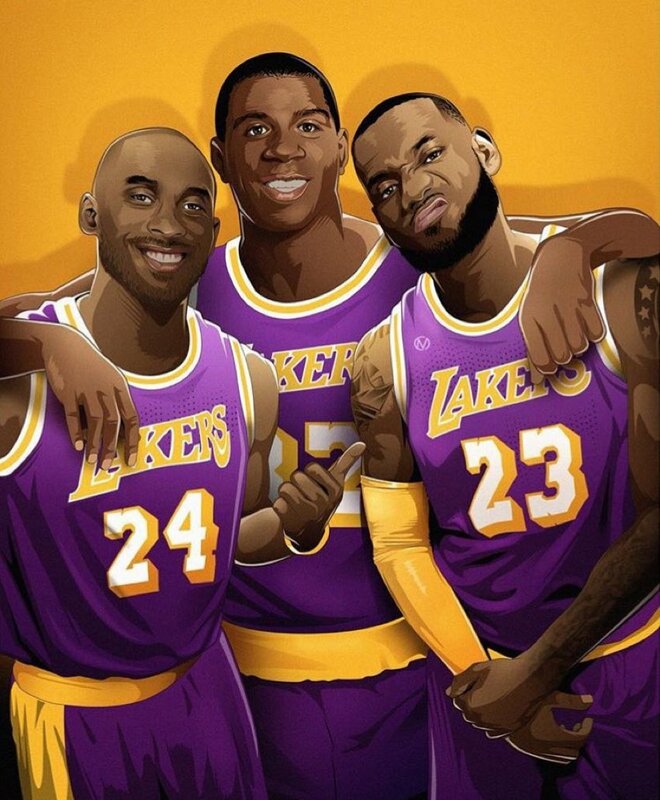 It's great to see our young guys play, but LBJ/Rondo will be back, and we're shooting for a deep playoff run. Then next summer we're looking at a max FA and possibly trading for another all star. So I like the #s, but they need to replicate some of that with LBJ playing. No doubt. 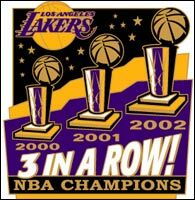 GSW still prevails because of their top end talent, just Lakers will give them a run and respectable series imo. I (bleep) hate playing Houston. Hope they lose early and we get the Harden/CP3 #narratives. So the core is 1-2 if you don't count the Warriors game they finished, and the Kings game that Ingram choked. No excuse for him to lose that much. Sign him after 2020 as a free agent. Lonzo, Kuz and Hart have played all 37 games this year. Also KCP. Good job guys! You just compared 1 player to 3. AD is better than what we hope any of our young core could ever be. Blaming AD for not winning is like blaming Lebron for his dismal finals record. There is a reason Dr. Buss always built around stars rather than constructing a team of good but not great players. If that was Brandon you’d be harping on his 53%TS and overlooking the other positives. Keep up the good work kids! Should have been 2-1 if not for some poor officiating in Sacramento and letting that dictate how we finished the game. As a man defender, he’s becoming very difficult to score against. We all know about the length, but he’s moving his feet better as well. He still has to become a better team defender, reading rotations, screens, anticipating/securing rebounds. Last 5 games: Opponents are shooting 17/56 (30%) against, him, 15% below their regular averages. Last 3 games: they’re shooting 11/41 (27%) against him, 18% below their season averages. The Los Angeles Lakers young core has gone through the wringer recently. But, with the NBA Trade Deadline now past, we take a look at the development Lonzo Ball, Brandon Ingram and Kyle Kuzma have shown this season.